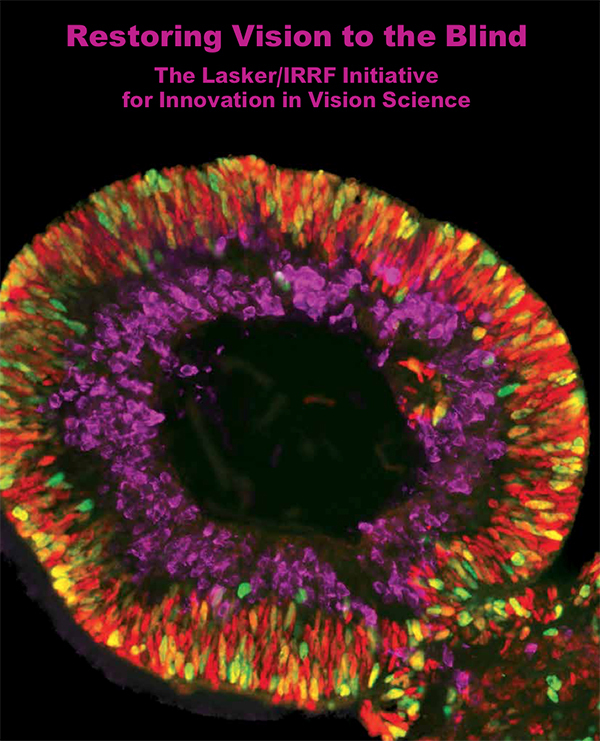 I participated in the Lasker/IRRF Initiative on Restoring Vision to the Blind in March 2014. It was a great session of research leaders working on various approaches to restore visual function lost by retinal degenerative disease. The purpose of the meeting was to identify the key issues hampering research progress and to develop innovative proposals to overcome these hurdles and accelerate research. The Initiative prepared a report of its findings that ARVO published as a special edition of its online journal Translation Vision Science and Technology. It can be viewed at http://tvstjournal.org/toc/tvst/3/7.